Like its New York rival, the San Francisco-based bank posted a profitable quarter, but its results came with almost none of the baggage. Wells is hardly pure, paying $175 mln to settle charges of discriminatory lending. But it continues to reap the rewards of keeping it simple. 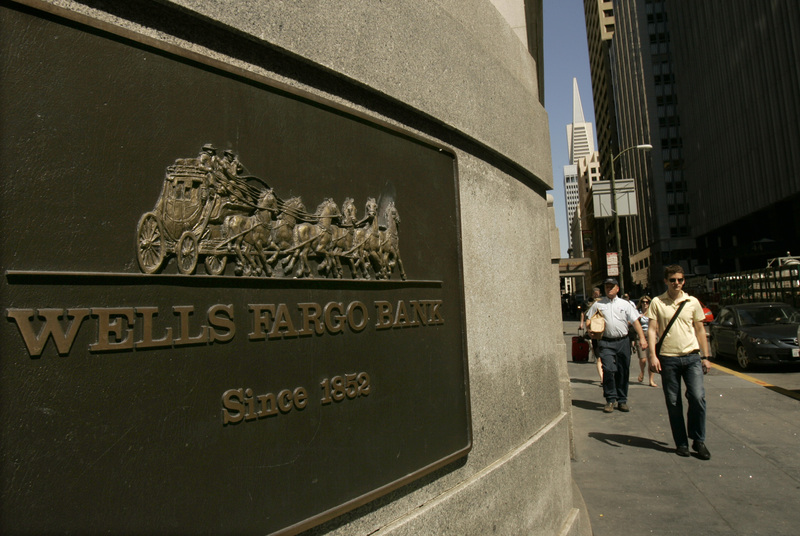 On July 13 Wells Fargo reported second-quarter net income of $4.6 billion, or 82 cents a share, beating analysts’ estimates and up from $4.2 billion in the previous three-month period. The bank’s return on equity rose to 12.86 percent from 12.14 percent in the prior quarter, while its net interest margin - the difference between a bank’s cost of funding and the yield it receives from loans and investments - held steady at 3.91 percent. On July 12 the bank agreed to pay $175 million to settle charges brought by the Department of Justice that it had unfairly targeted African American and Hispanic borrowers for high-cost and subprime loans. The bank did not admit wrongdoing.